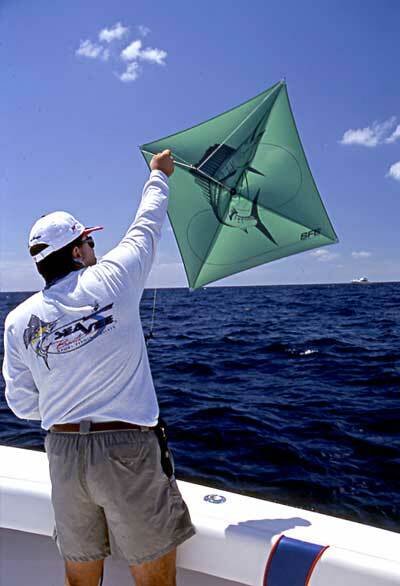 If you are an experienced fisherman, your tackle box is no doubt stocked with the basic fishing rod supplies and accessories you might need. 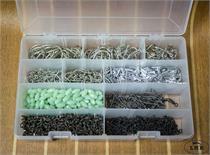 Depending on what you’re fishing for and where you are fishing might alter the contents of your tackle box. 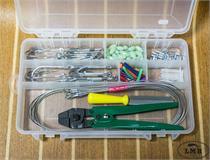 But some of the most common items that should be in everyone’s tackle box include extra line, extra hooks, bobbers, sinkers, lures, plastic worms, pliers, and a first-aid kit. 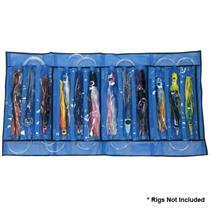 Shop with us for your fishing reel supplies like fishing gloves, safety lines, rigging kits, hand-crimping tools, scale, gaff, and much more. 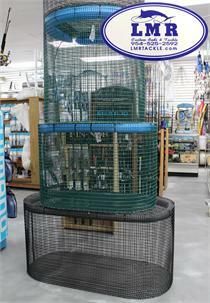 We carry belts and harnesses and bait nets in different sizes. 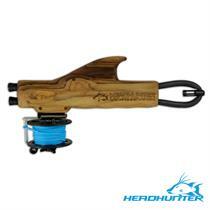 Count on our store for a wide variety of fishing and boating accessories to satisfy every angler’s needs. You can always shop with confidence in our store or online because we are happy to work with you to ensure you find exactly what you need. 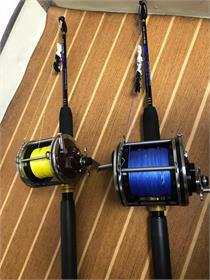 From spreader bars to luggage to lines, leaders, and harpoons, our fishing reel repair shop has got you covered in your timeframe and inside your budget. 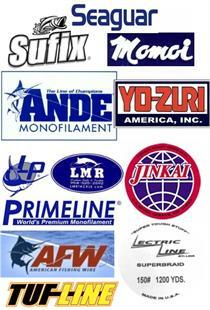 American Fishing Wire Tools are committed to solid design and construction. 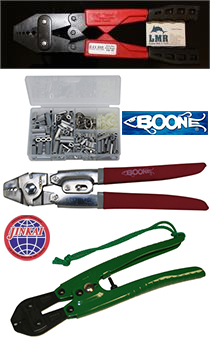 These pliers are durable and can become a handy favorite in your toolbox when you need something quick and easy with which to manipulate or crimp. 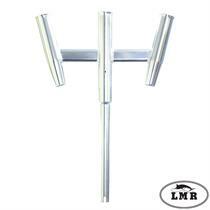 The Marlin Mudflap dredge is rigged on two titanium tournament cable straight arm dredge arms; featuring a 36" in front & a 30"inch in the rear. Featuring 24-Lucky 13"inch Mudflaps & a 24" Mudflap in the middle of the rear dredge. Rigged to fish.. 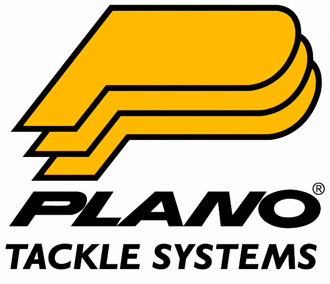 The trim, beading and zippers are all constructed of the finest marine grade materials available, and will give you years of trouble free service with minimum care. All of the stitching on each harness is done individually with heavy duty nylon thread. 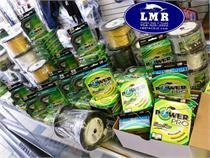 PowerPro Braid - Most people choose color based on personal preferences, but for fishermen, color is a necessity. Each application requires a specific color line. 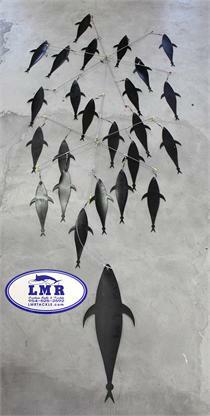 Anglers decide on the color lure they will throw..
Eagle Claw L2004 Circle Sea Hooks. Finish Platinum Black, Circle Sea, Medium Wire, Ringed Eye, and forged. 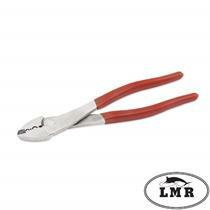 The Eagle Claw Fishing Innovation is comprised of Lazor Sharp Circle Hooks. 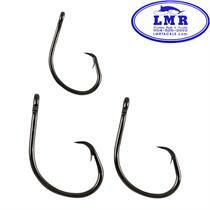 This functionally shaped fishhook results in more fish being hooked. The ultimate seat for your fighting chair. Designed to provide comfort through those long battles. 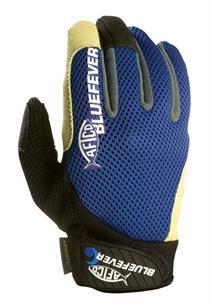 Thick cushioned with closed cell foam to eliminate water retention. 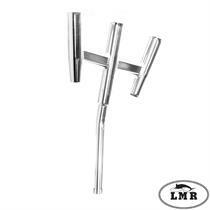 Designed and manufactured in New Zealand using the best material available. 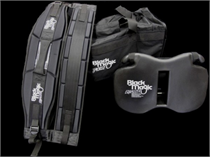 The Black Magic Equalizer Harness has a unique design. 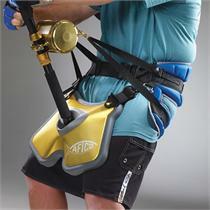 The Black Magic Harness features molded and contoured padded components give you a stronger yet lighter and less bulky.. 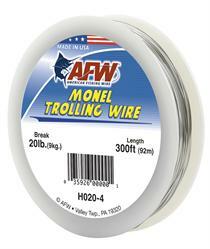 The Best Grade of Monel We have ever Found is American Fishing Wire. This is what you want for Wahoo Trolling to fill the whole Reel. 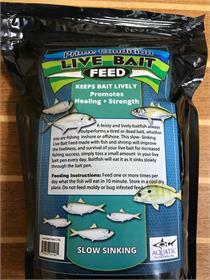 Whether you know them as Dredge, Spreader, or StripTeasers, there the only way to "Bring your own school of fish fishing". 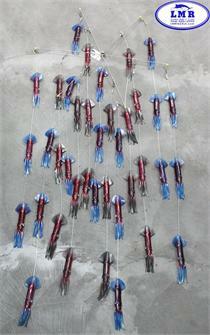 Stripteasers are made of durable material with holographic baitfish. The Stripteaser works by teasing the aggressive instincts. 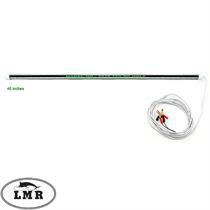 . .
Hydroglow 4' long 12vdc Green LED fishing light. 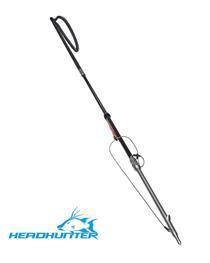 The HG3216G underwater fishing light is made of deep water fishing. 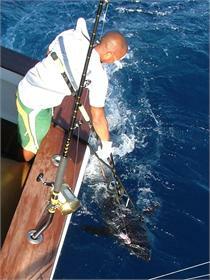 It is 48 inches long and designed to be deployed right off the side of the boat. 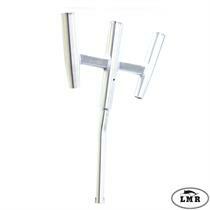 When it submerges to the desired depth simply tie or clamp the cord to a rail or cleat. 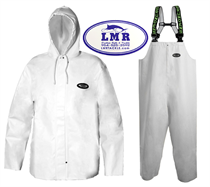 White Jacket & Pants set of Grundens in Medium Duty (Standard): A cotton twill base material (4.7 oz. 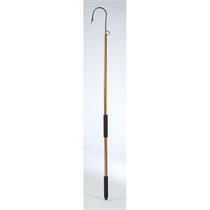 per yard), coated with a specially formulated PVC (8.5 oz. per yard) for a total weight of 13.2 oz. per yard.